The prestigious Atrium is a class A, full service and maintenance building. Conveniently located off Highway 365. 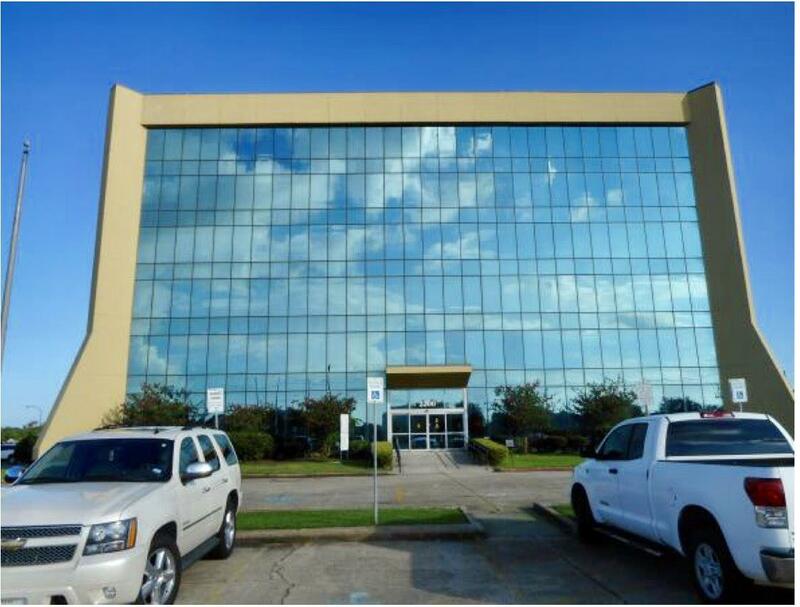 Multiple office spaces and suites of different sizes, beautifully built out, available for lease. All utilities and janitorial included in the lease price. Please schedule your tour today.